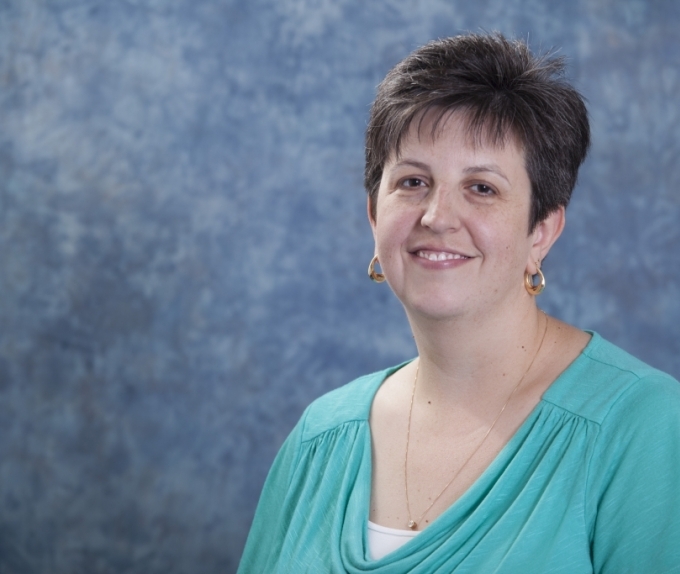 Dr. Whitney Sarver joined the IEP as Senior Director in August 2016. Prior to coming here, she worked in the Center for ESL at the University of Kentucky. 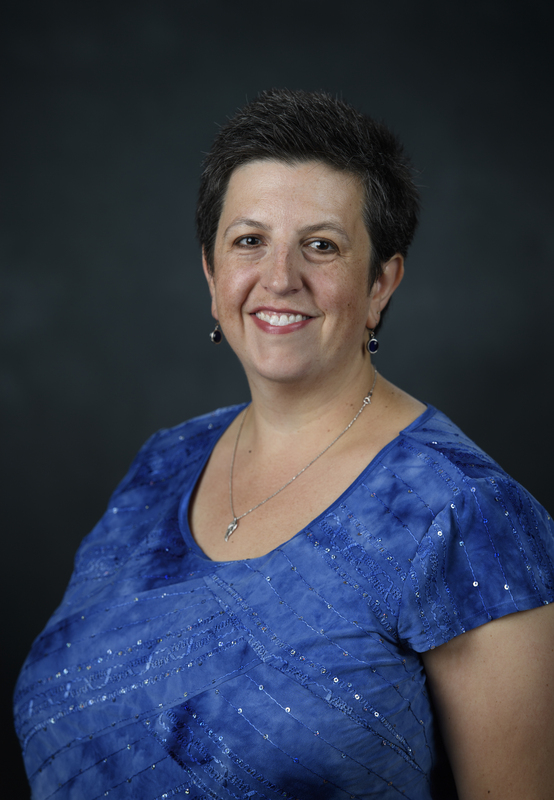 Dr. Sarver has a doctorate in Composition and TESOL from Indiana University of Pennsylvania, and a master’s in TESOL from Murray State University.